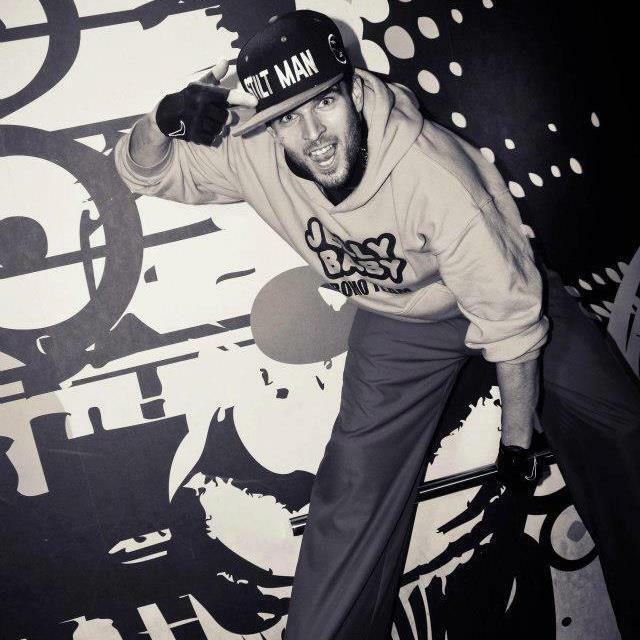 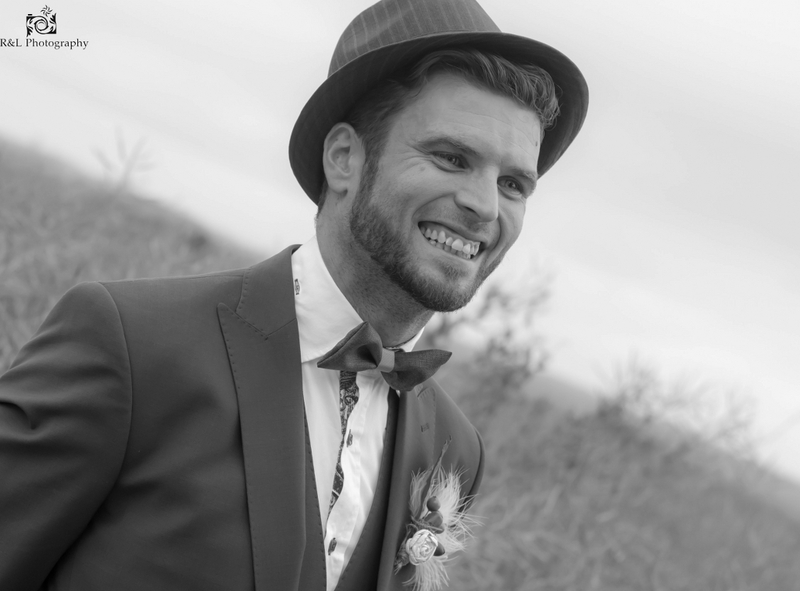 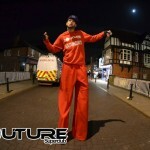 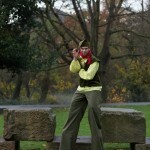 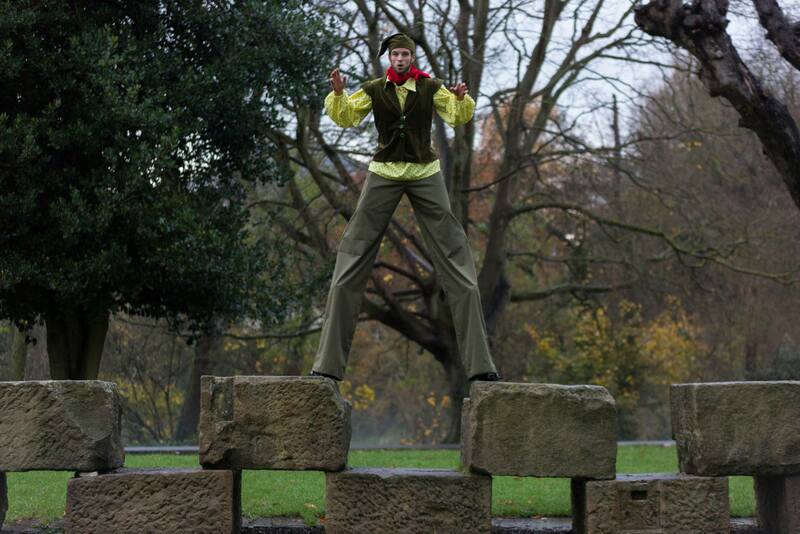 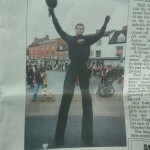 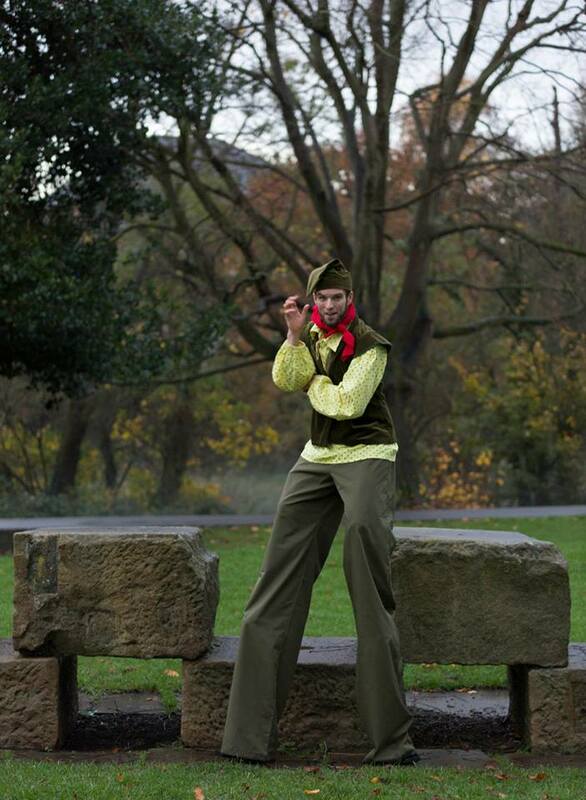 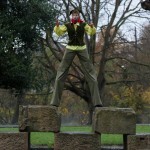 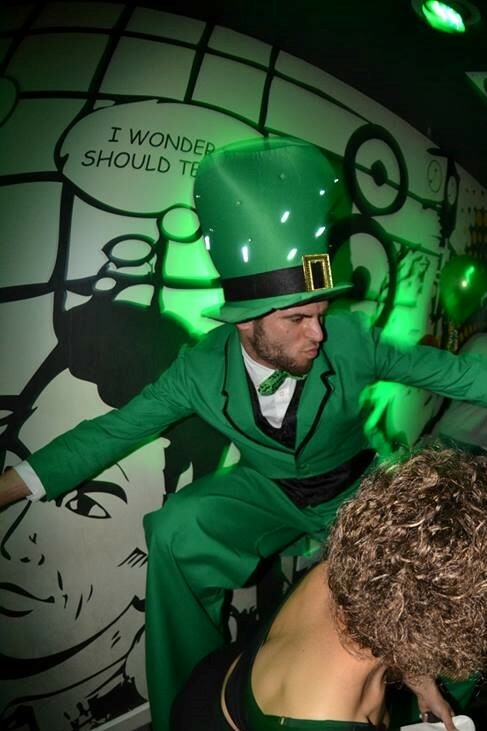 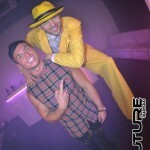 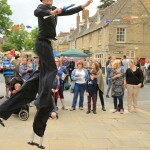 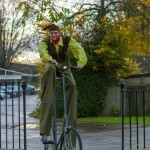 Arron Bjorn Cook is a Professional Stilts Performer in the UK. 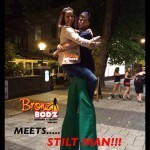 Well known in the midlands as ‘Stilt Man’ !! 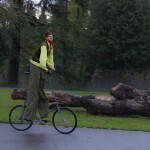 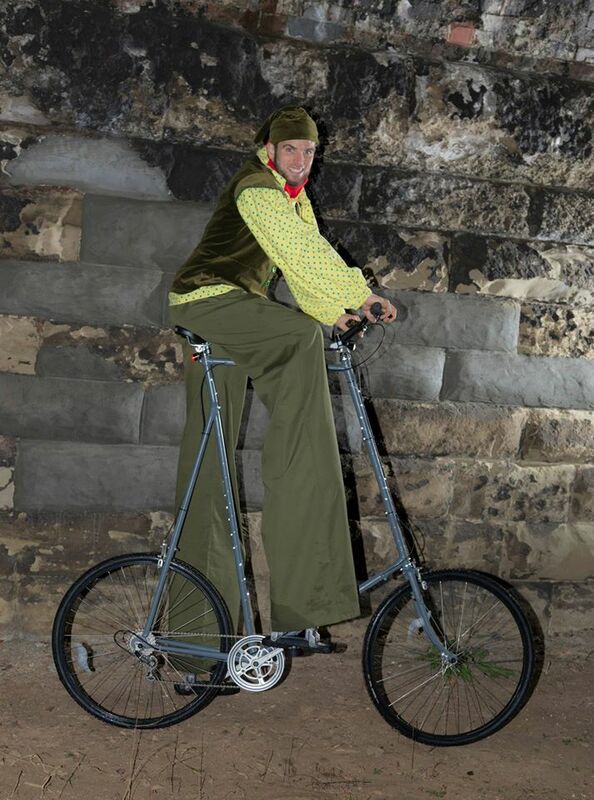 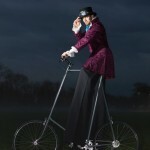 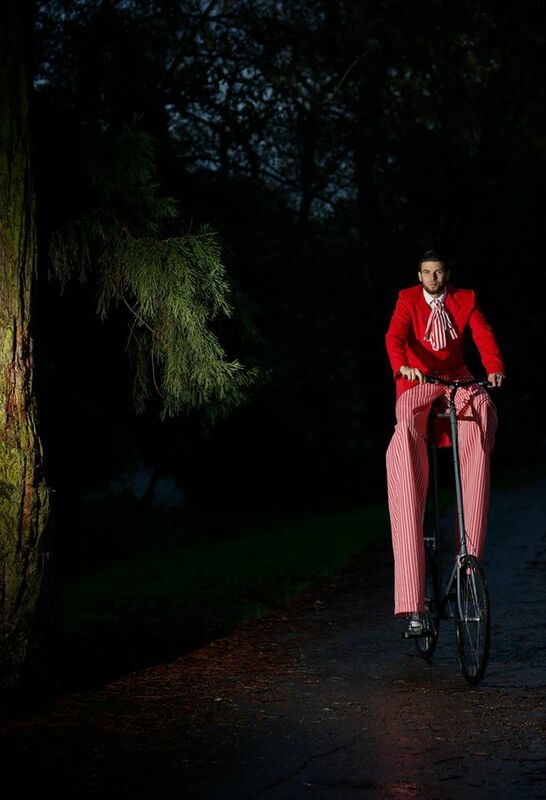 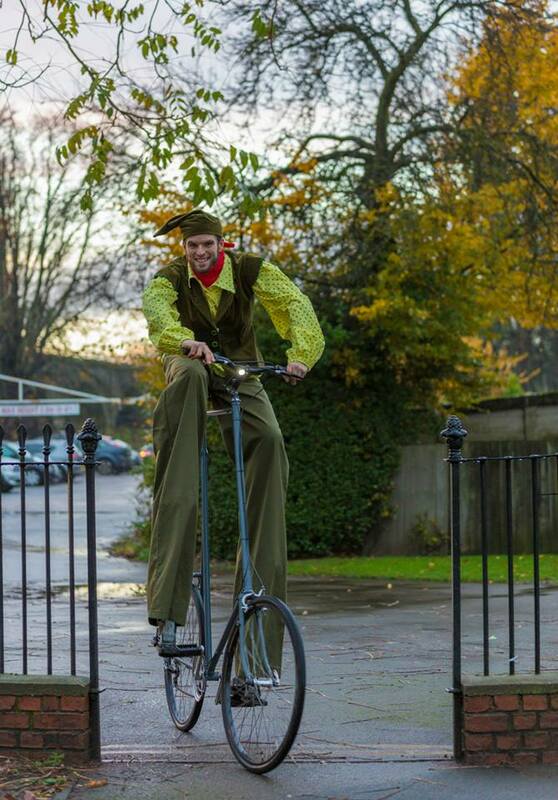 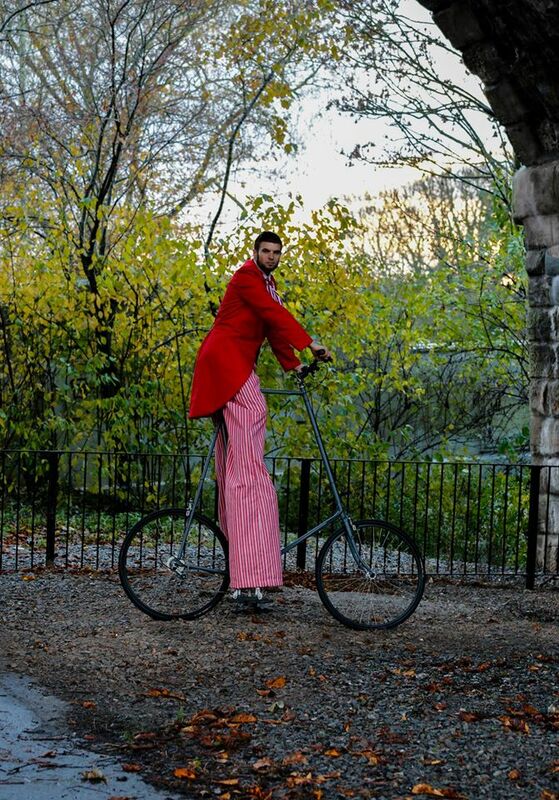 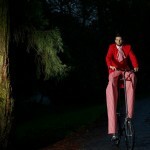 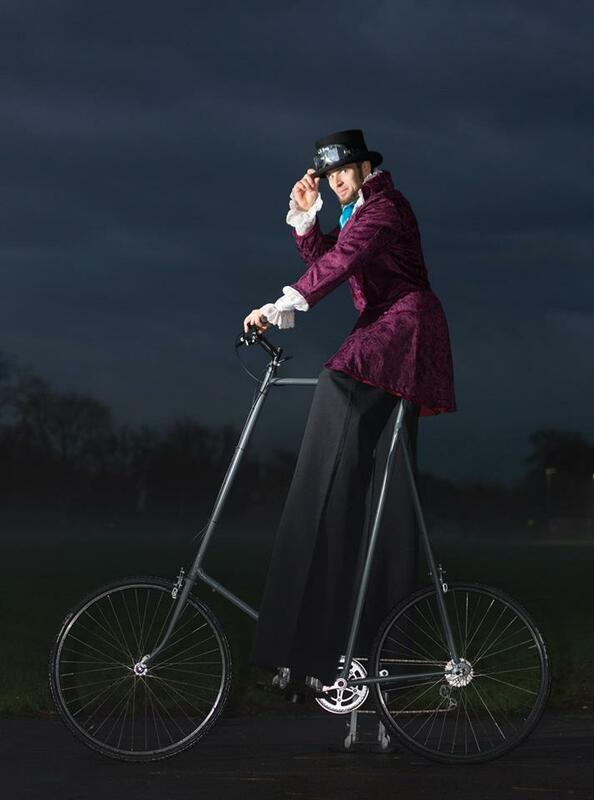 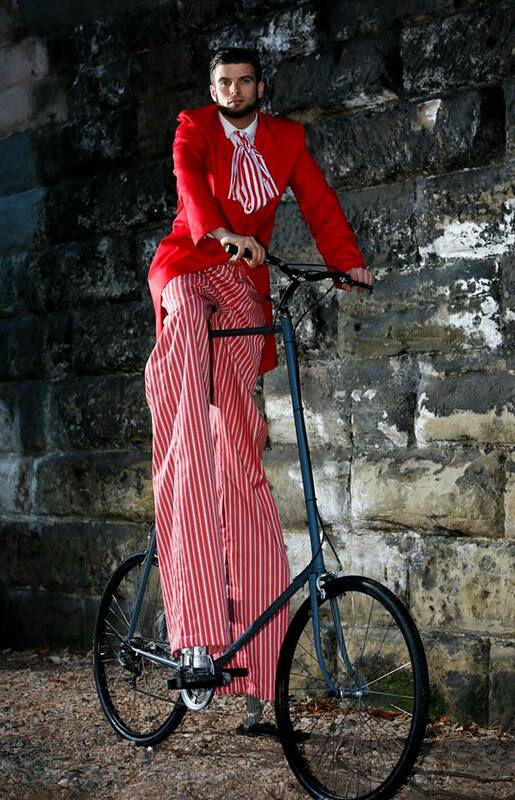 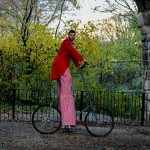 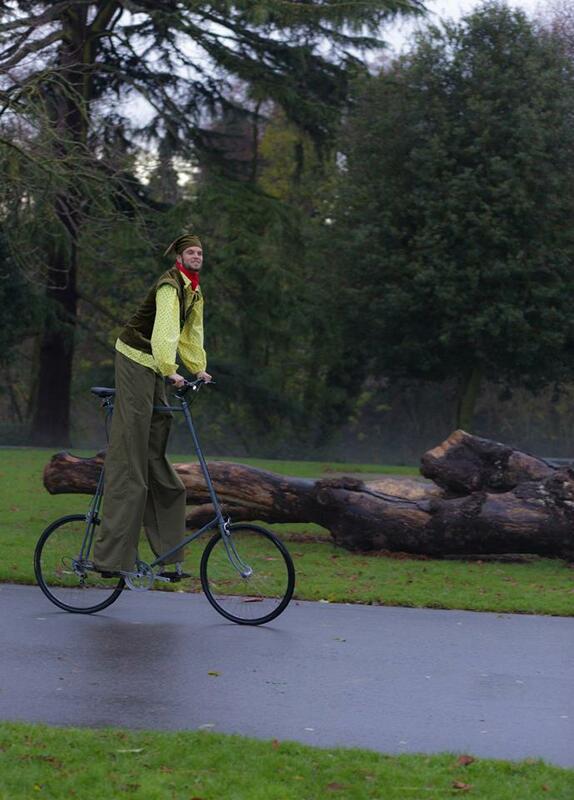 I have been entertaining on stilts since 2005 and have recently had a custom made bike made to use with my stilts. 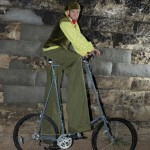 This bike is great to cover large distances and can work well for nightclub promotions. 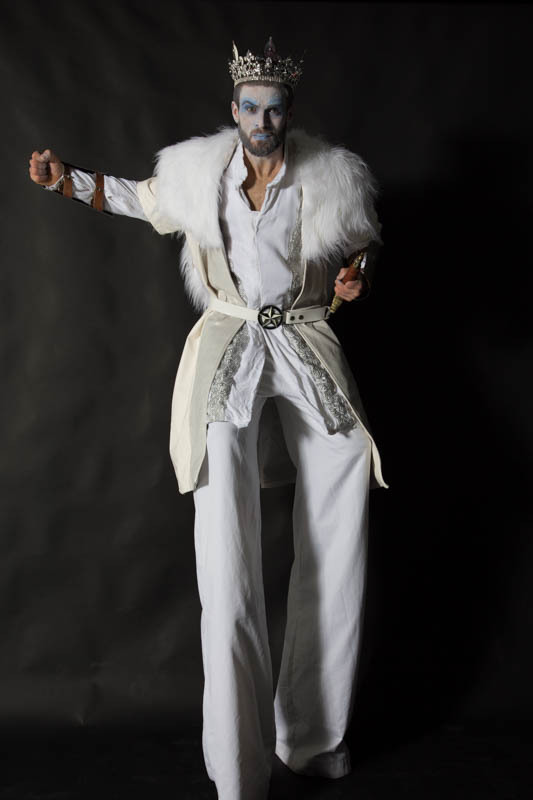 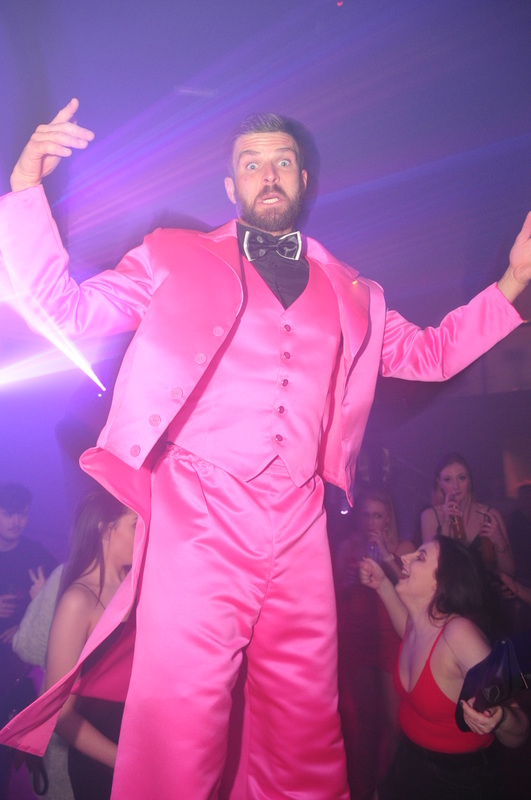 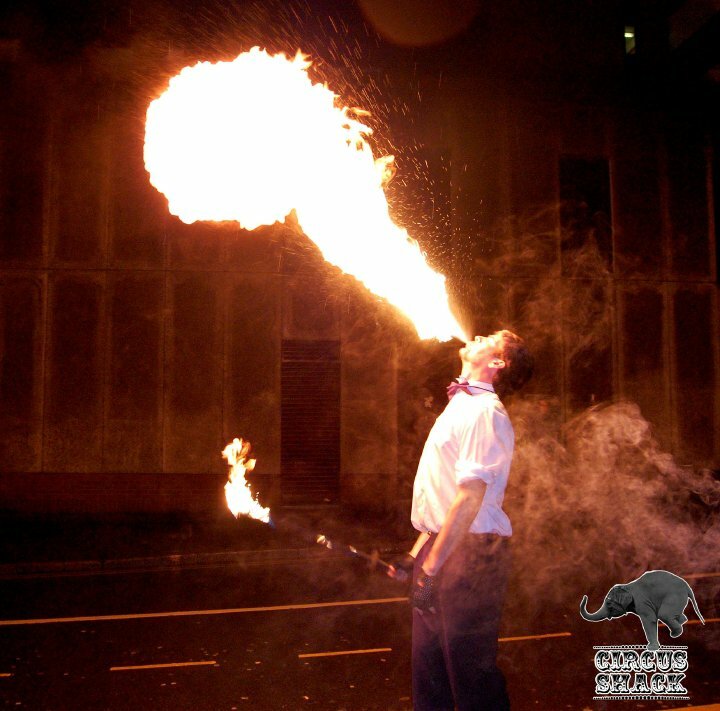 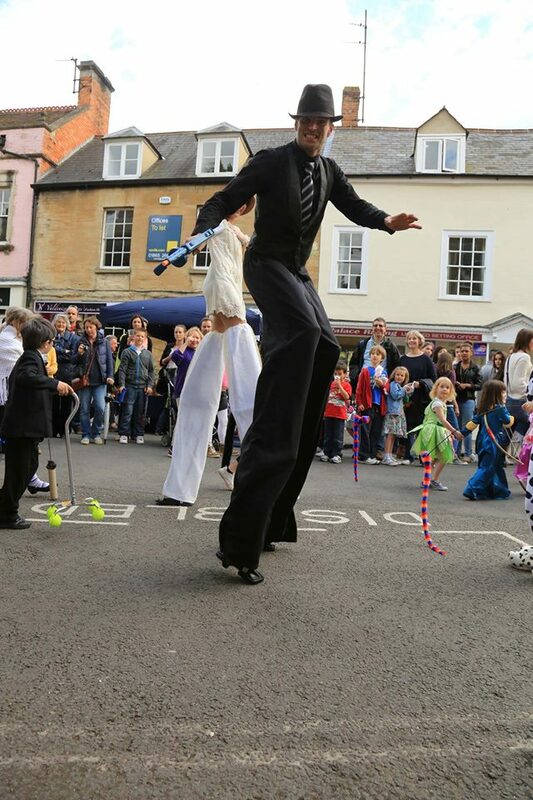 Very few stilt performers have this prop so you can be assured Arron Bjorn Cook is the Professional Stilts Performer you need! 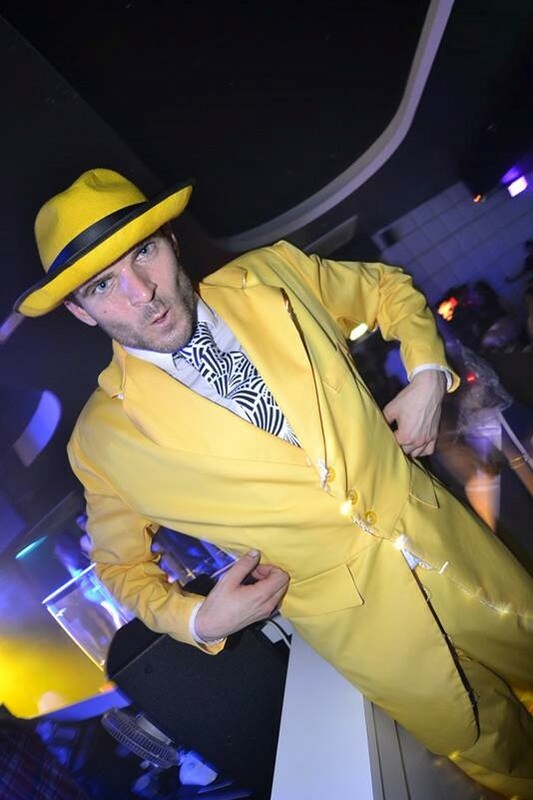 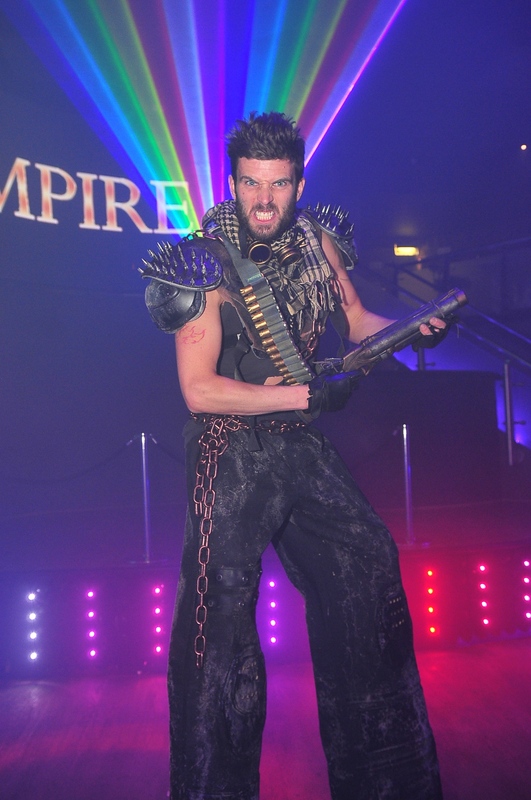 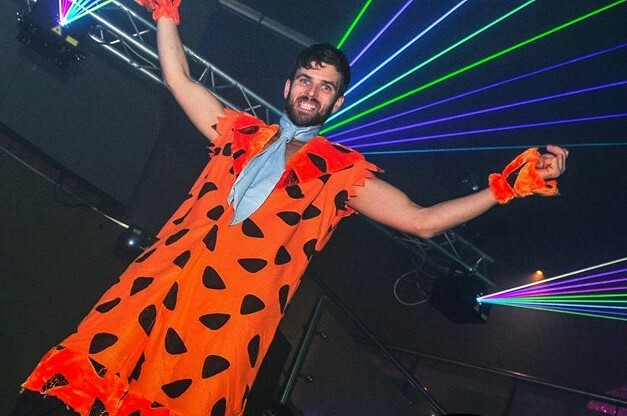 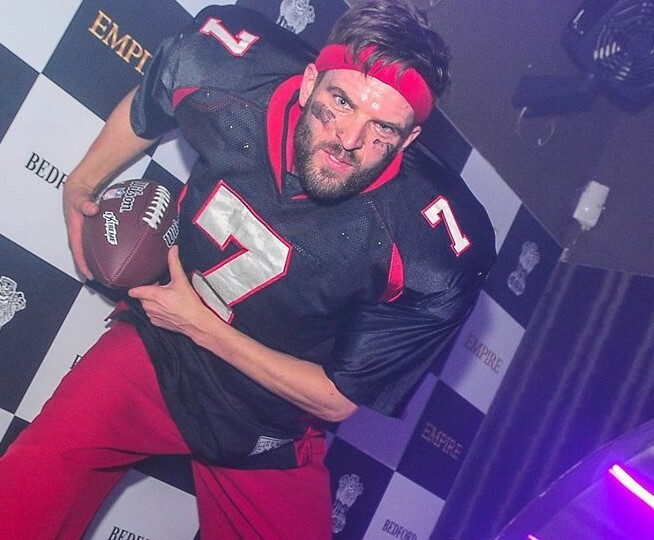 If you require a costume made specially for your event then I would be happy to arrange this and can provide a quotation on request. 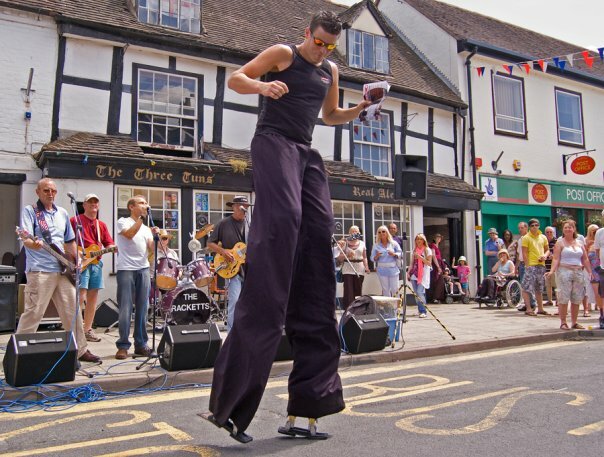 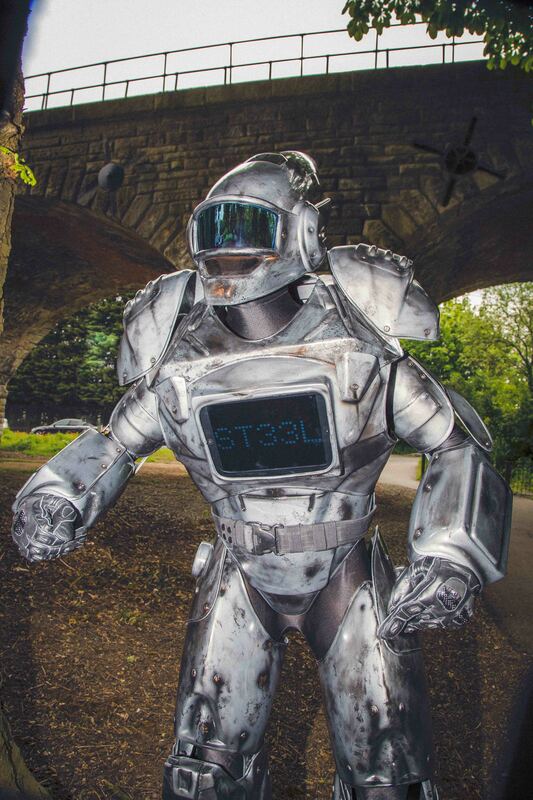 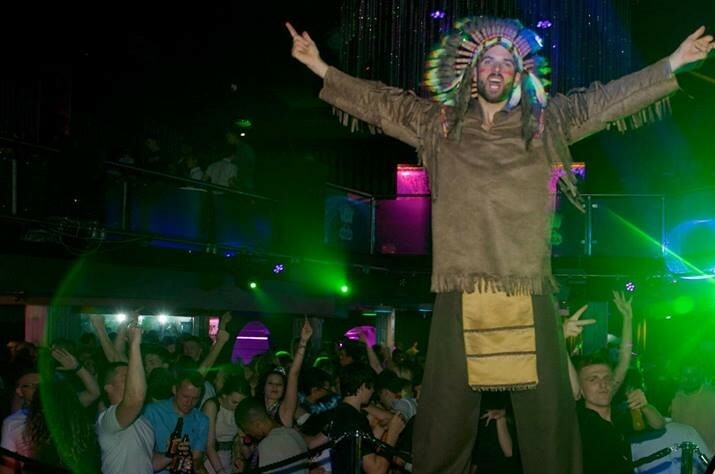 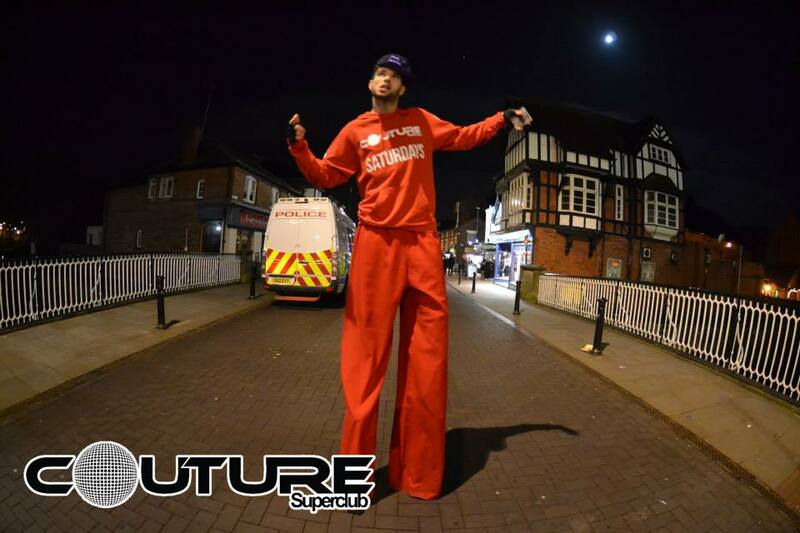 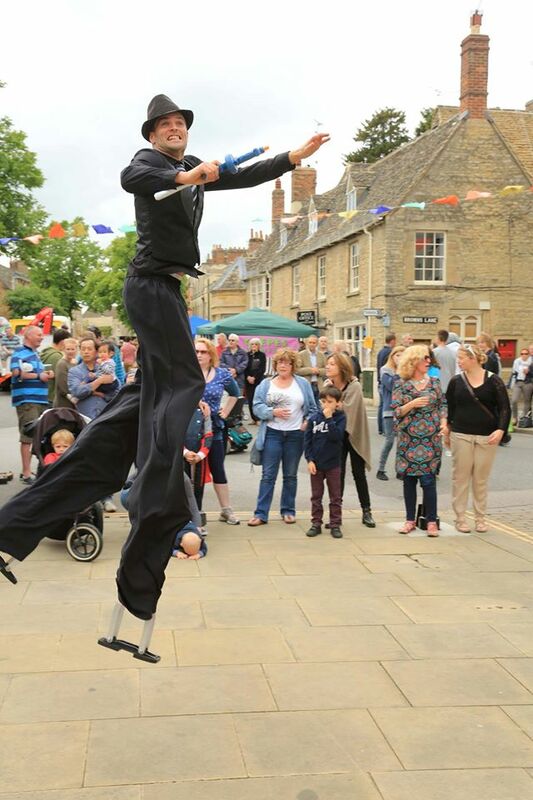 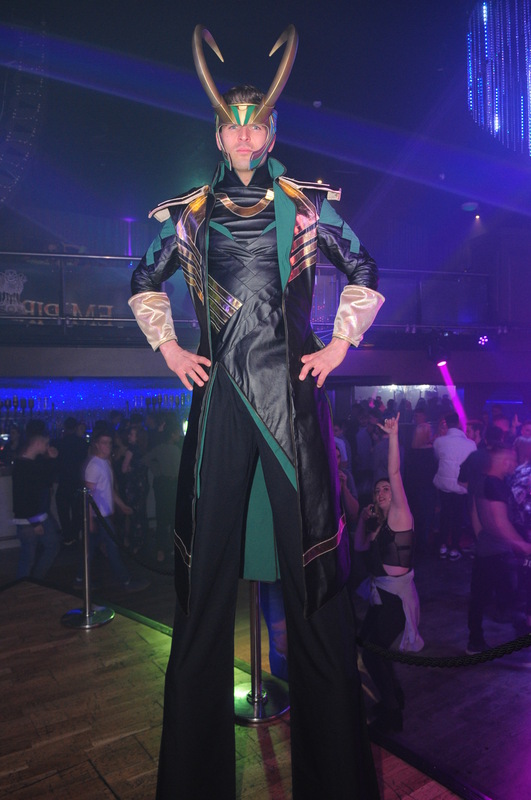 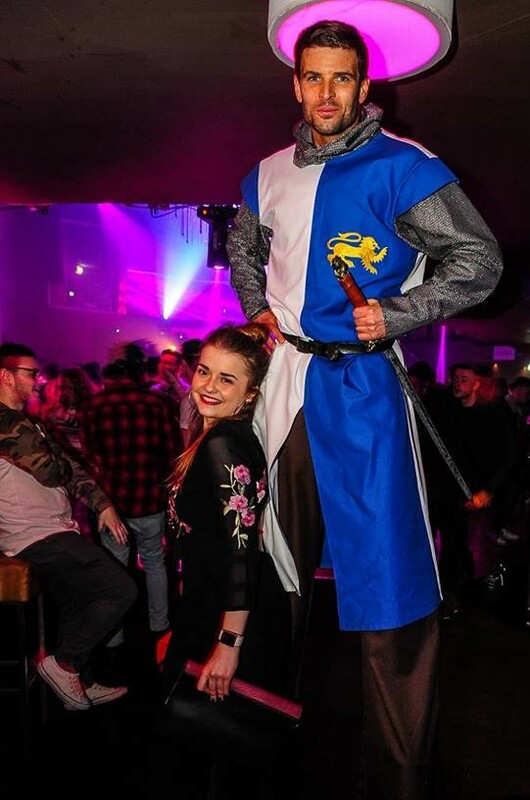 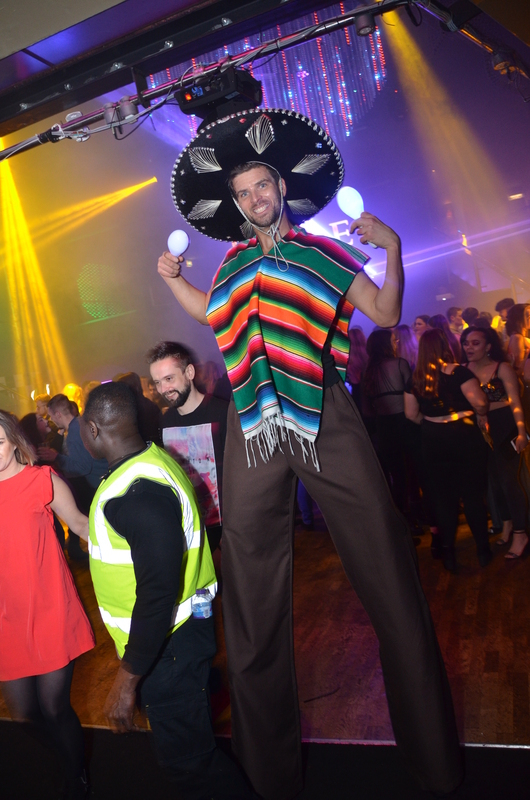 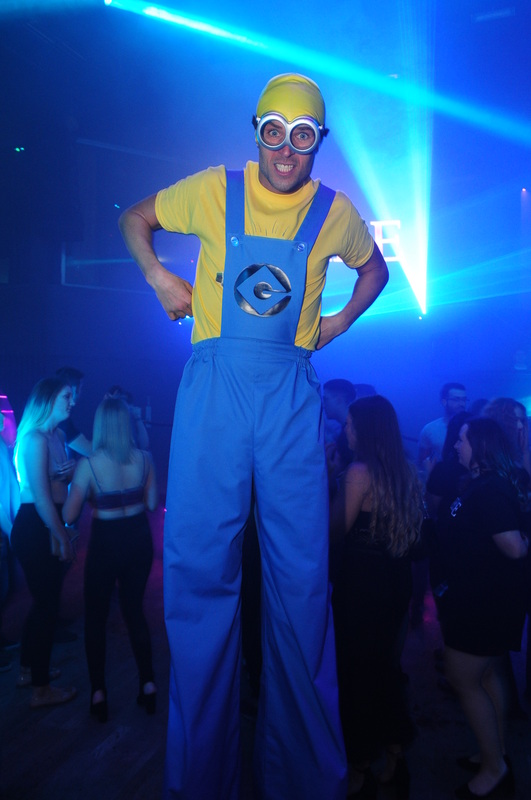 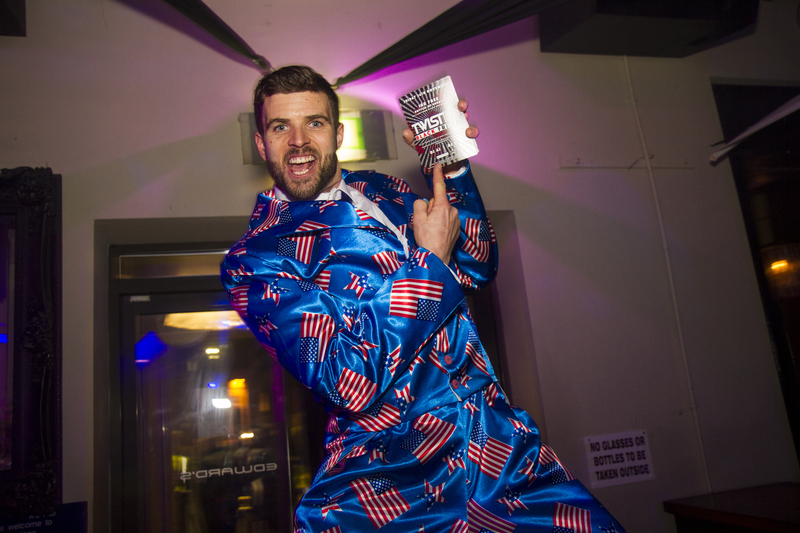 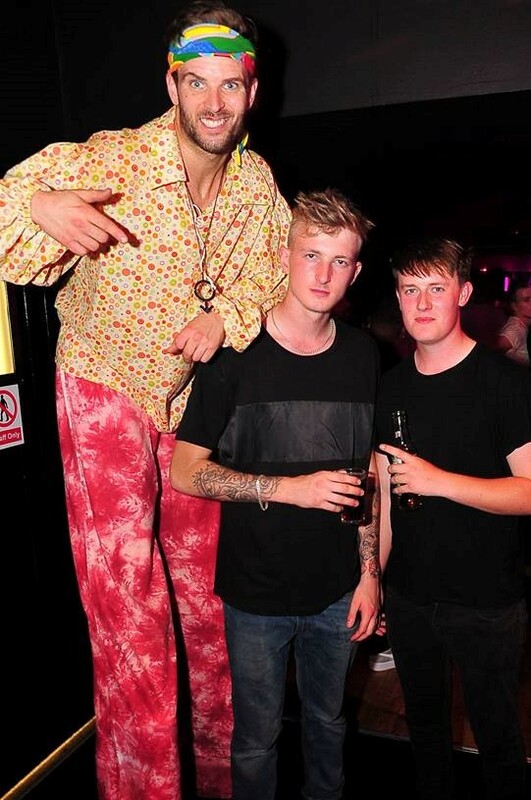 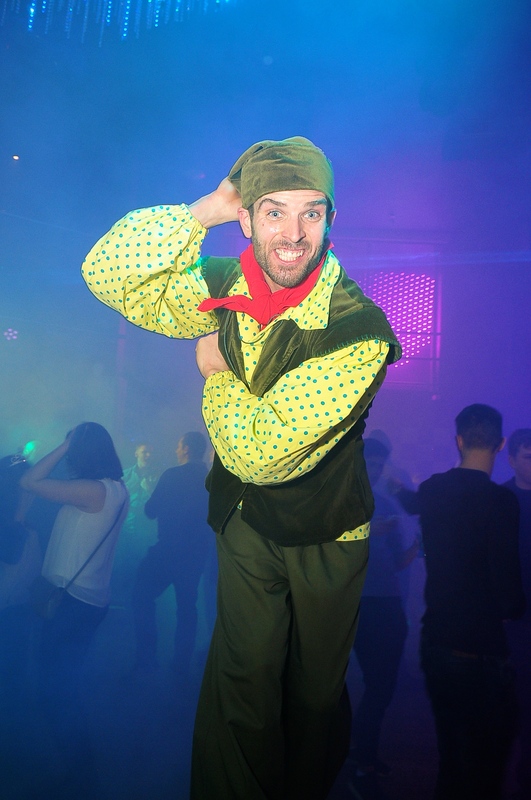 I am often asked to do promotional activity on stilts and find this is a very affective way of engaging the audience and spreading the message. 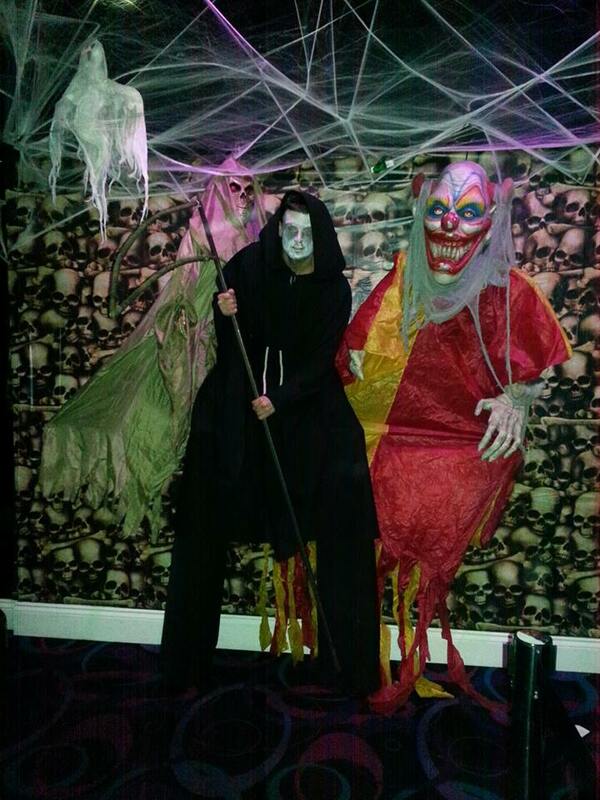 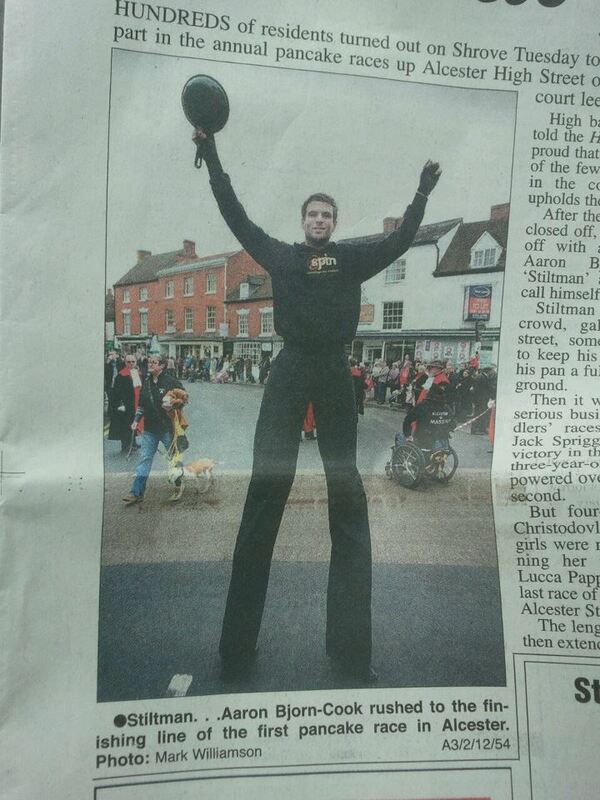 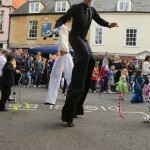 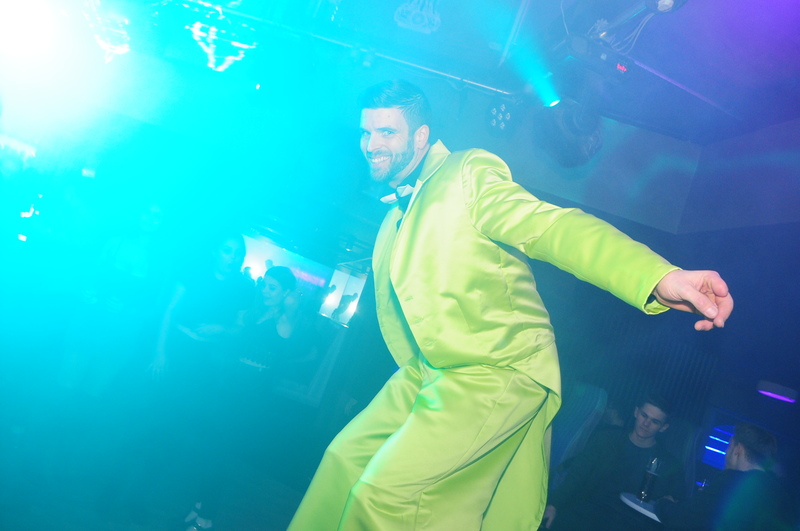 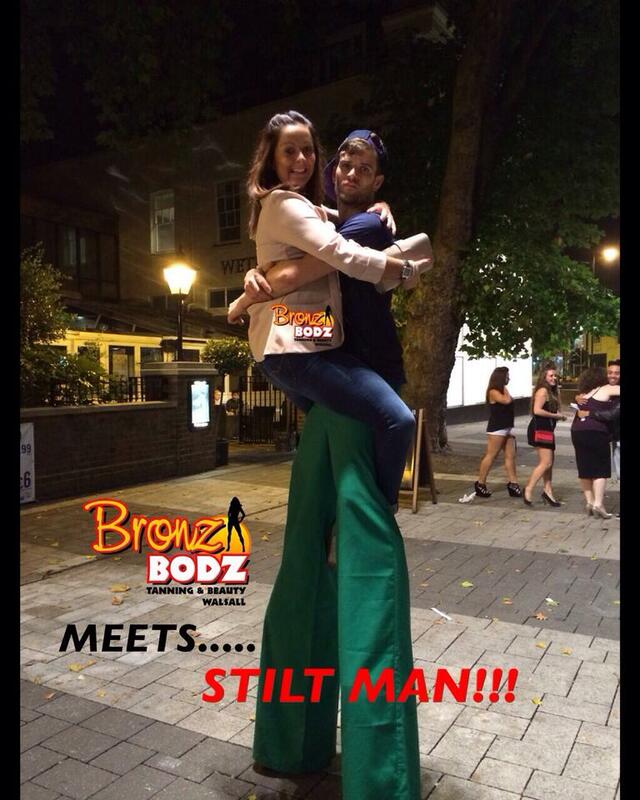 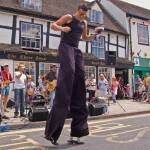 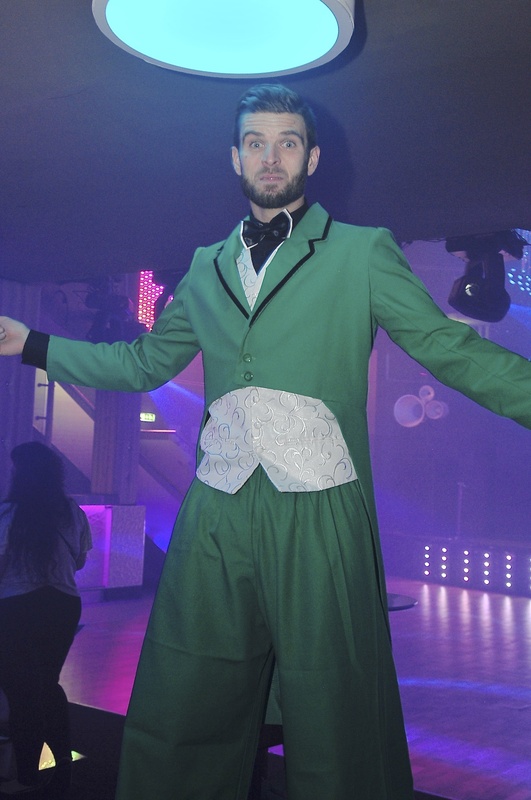 If you have an event or party that requires a stilt walker or stilt bike then please get in touch. 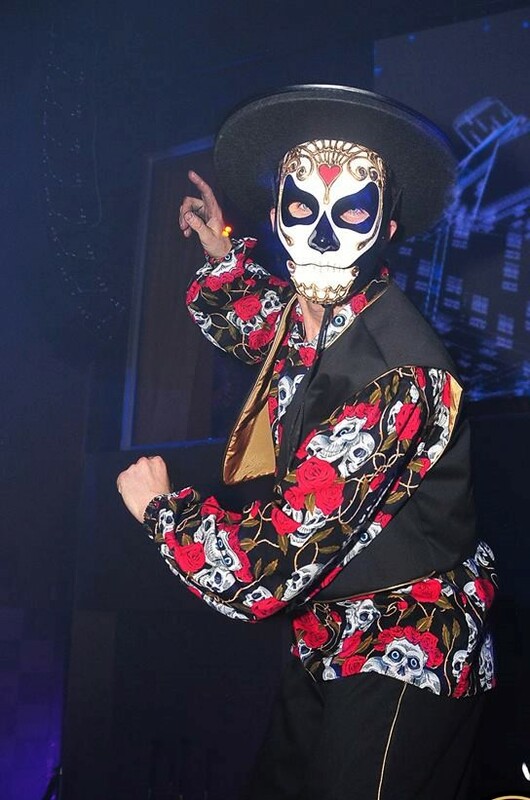 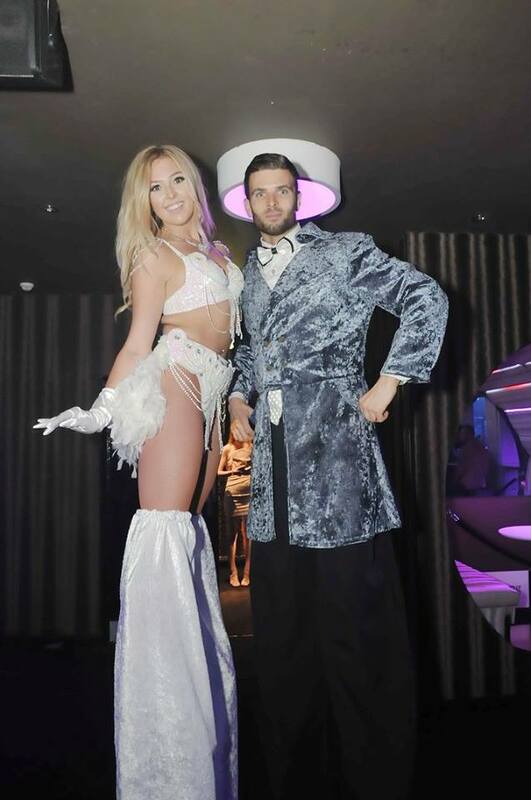 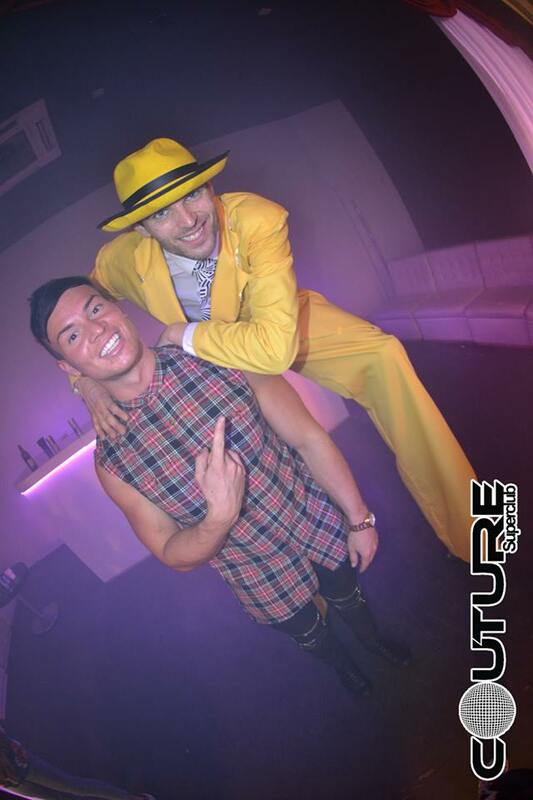 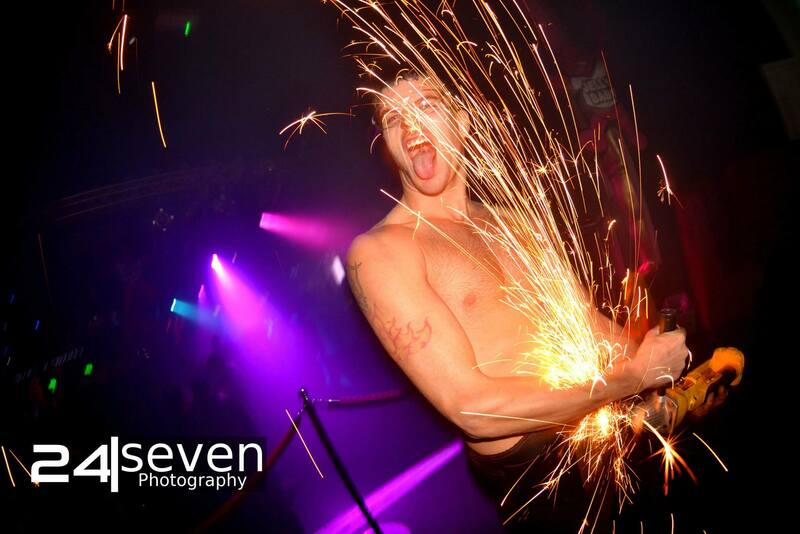 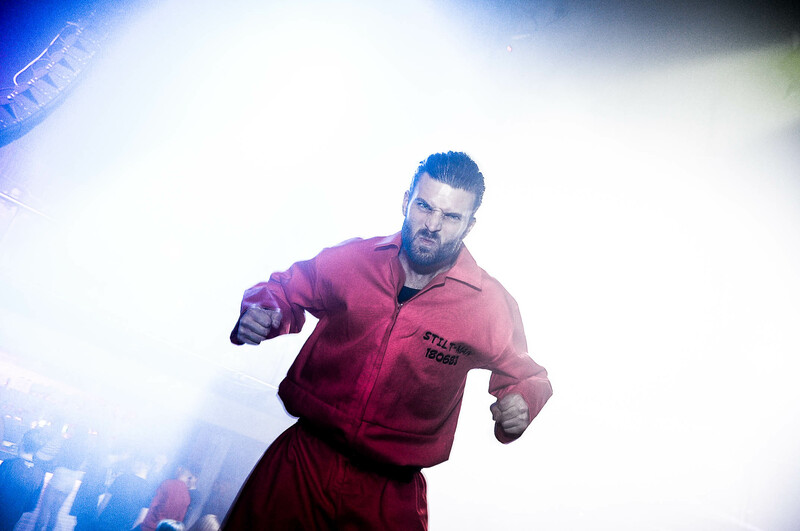 I am also able to arrange for additional entertainers if required.